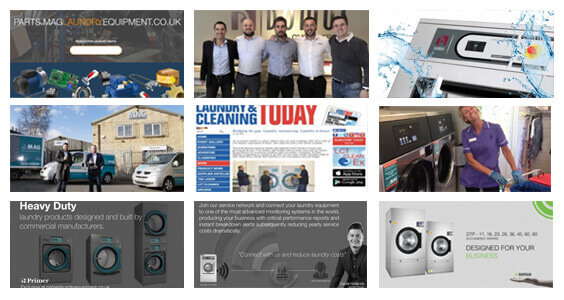 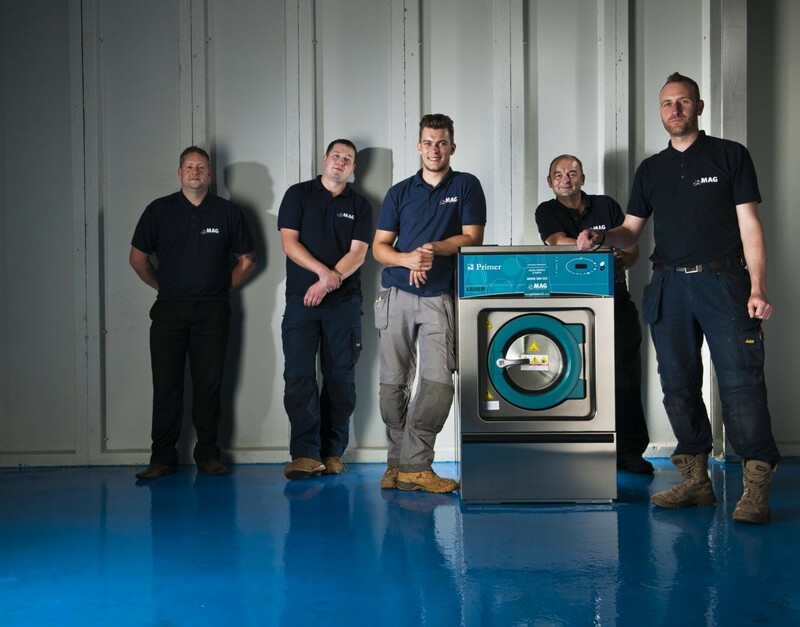 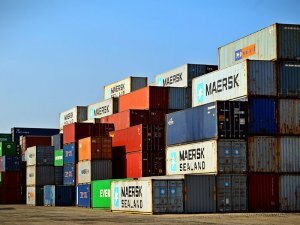 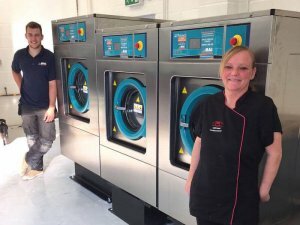 Since 1922 Primer has been a manufacturer of commercial & Industrial Laundry Equipment supplying to many parts of the world and now finally it’s in the UK. 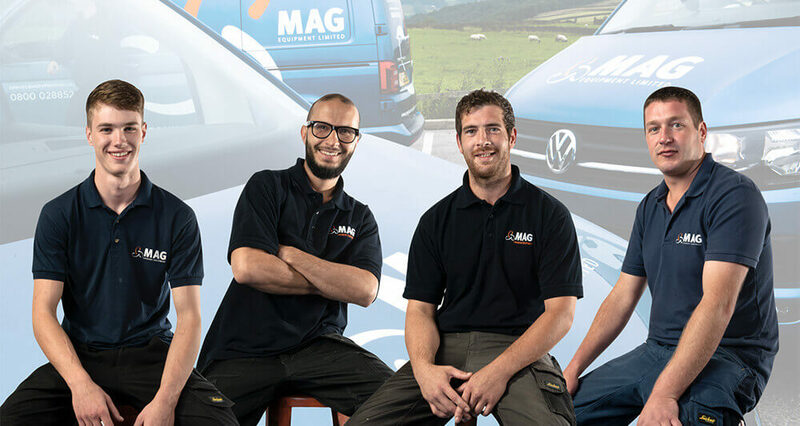 MAG Equipment Ltd 2009 being awarded the UK distributorship for Primer ES the Spanish based commercial laundry equipment manufacturer. 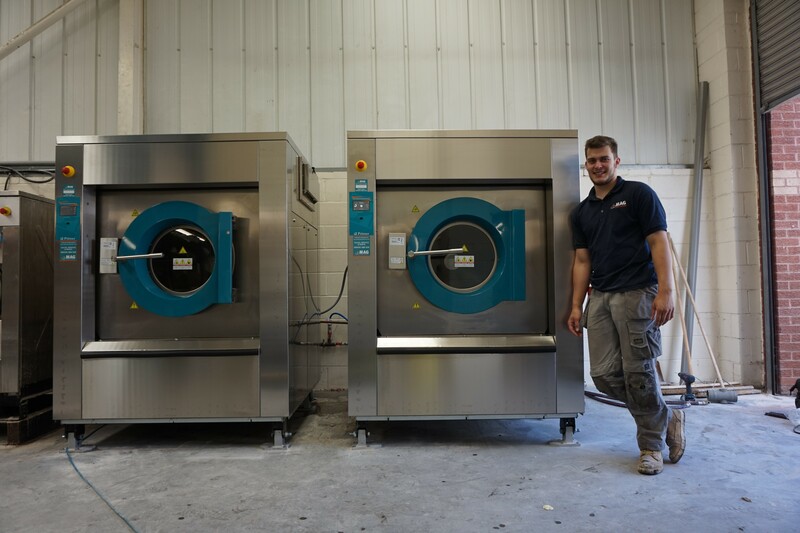 There are now literally thousands of Primer machines installed throughout the length and breadth of the country. 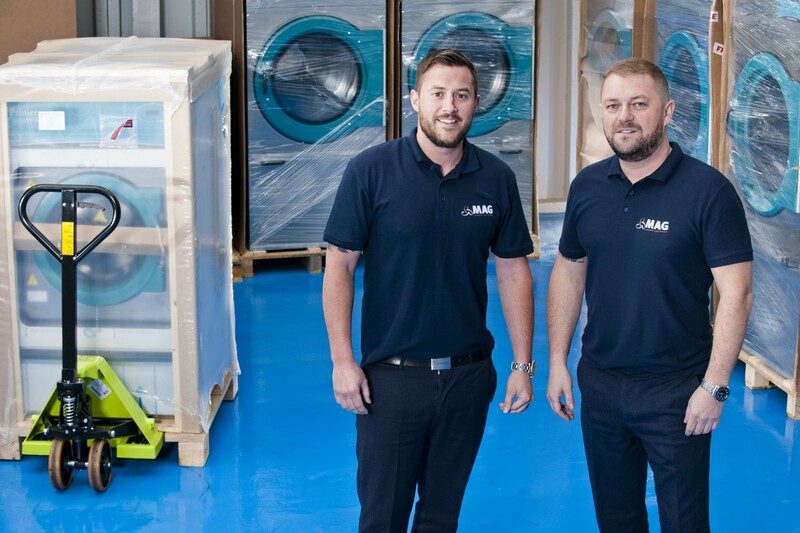 MAG laundry Equipment Main warehouse in Halifax, West Yorkshire. 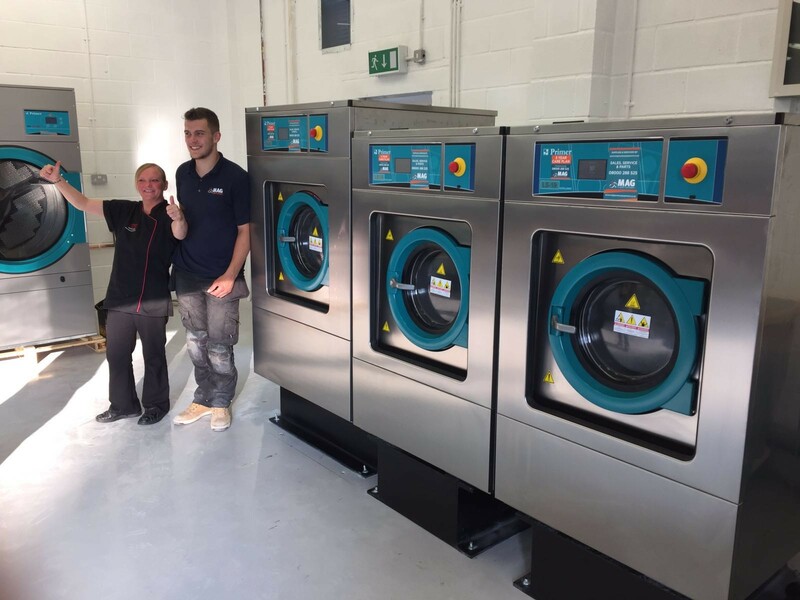 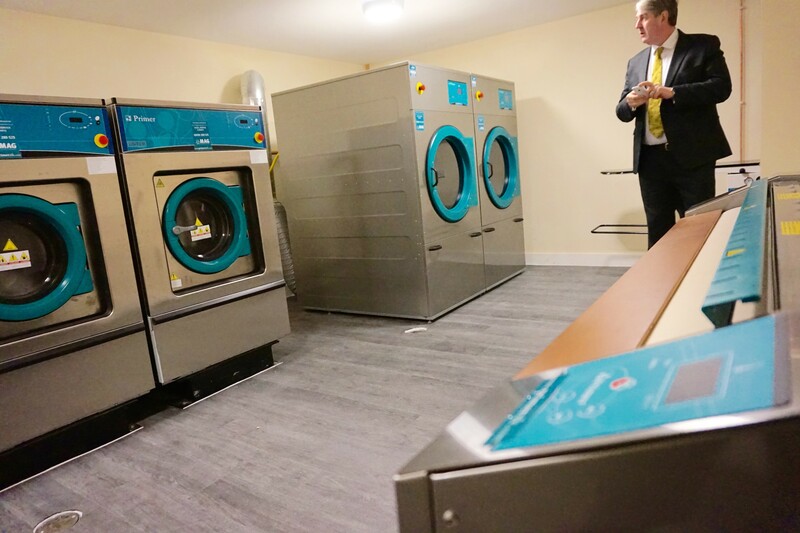 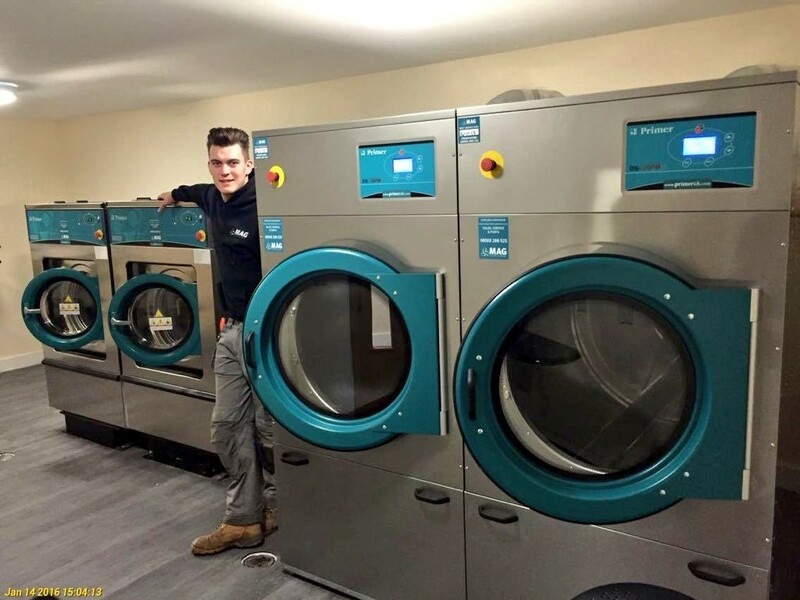 Service Engineers at MAG Laundry Equipment Ltd.
MAG 64 Bedroom Care Home Installation With Primer Laundry Equipment. 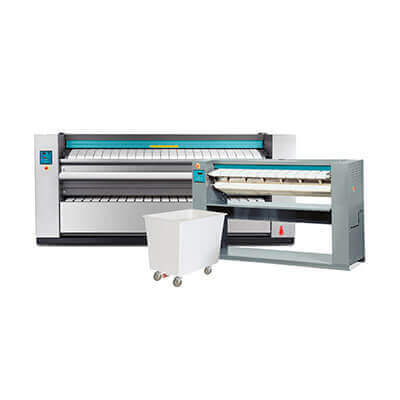 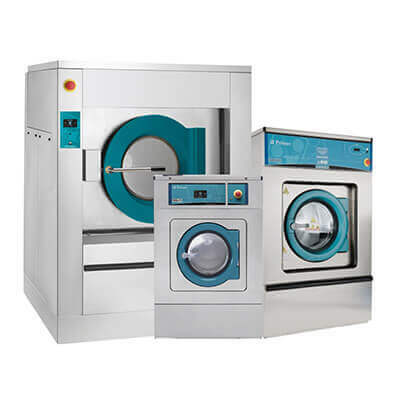 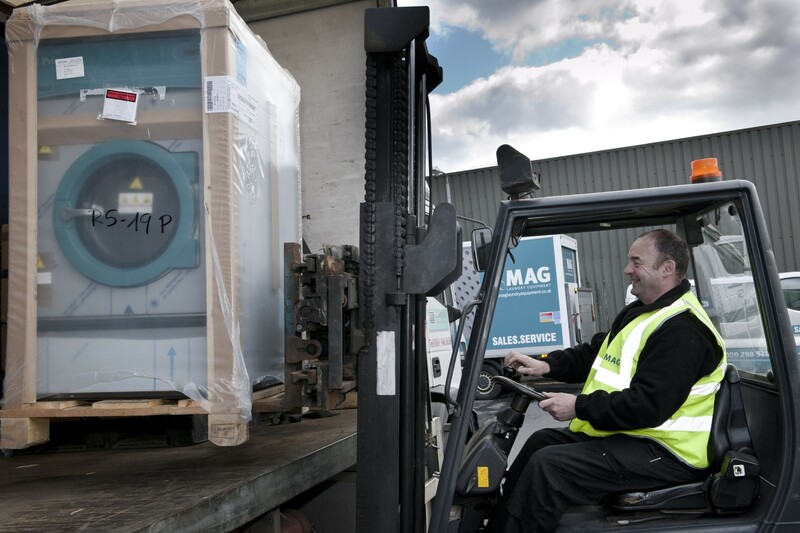 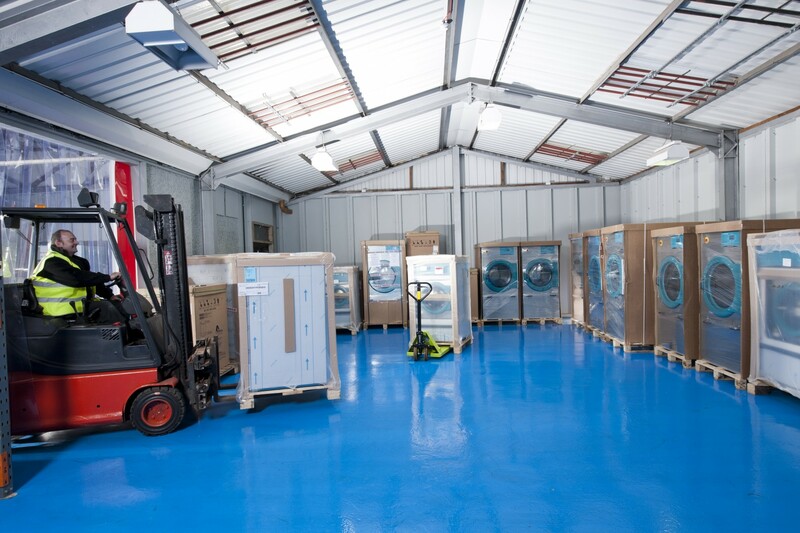 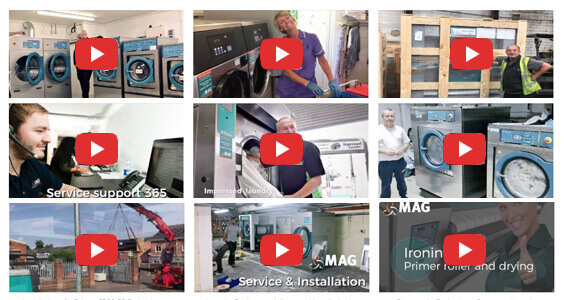 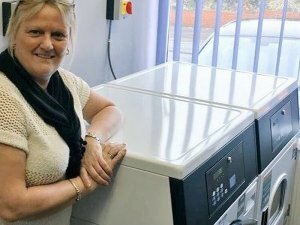 MAG Installation New Start Commercial Laundry Service Business With Primer Laundry Equipment. 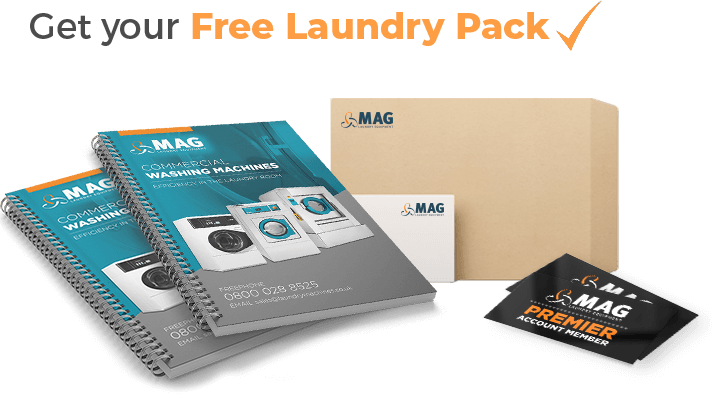 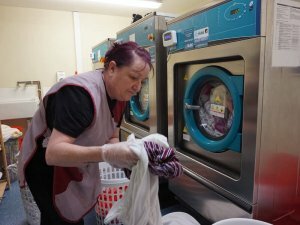 MAG Installation Nursing Home Laundry, With Primer Laundry Equipment. 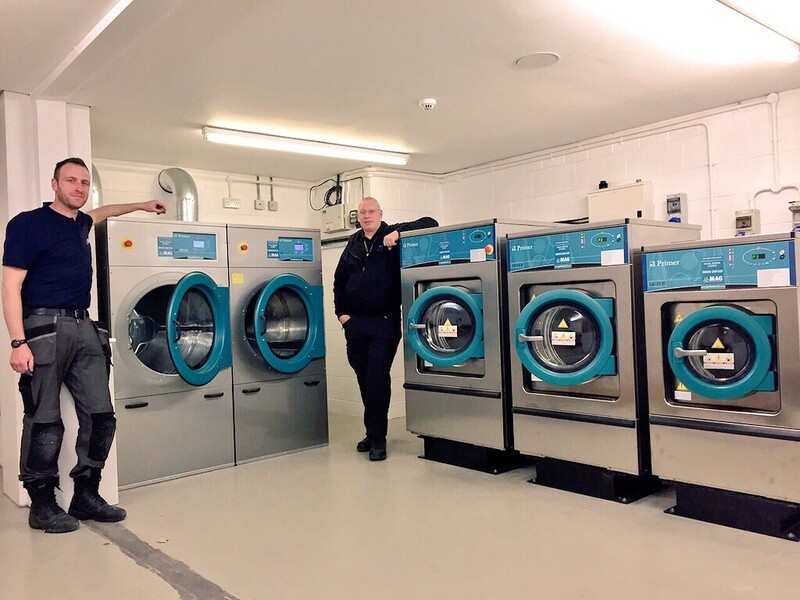 MAG Installation Manchester Arts Centre With Primer Laundry Equipment. 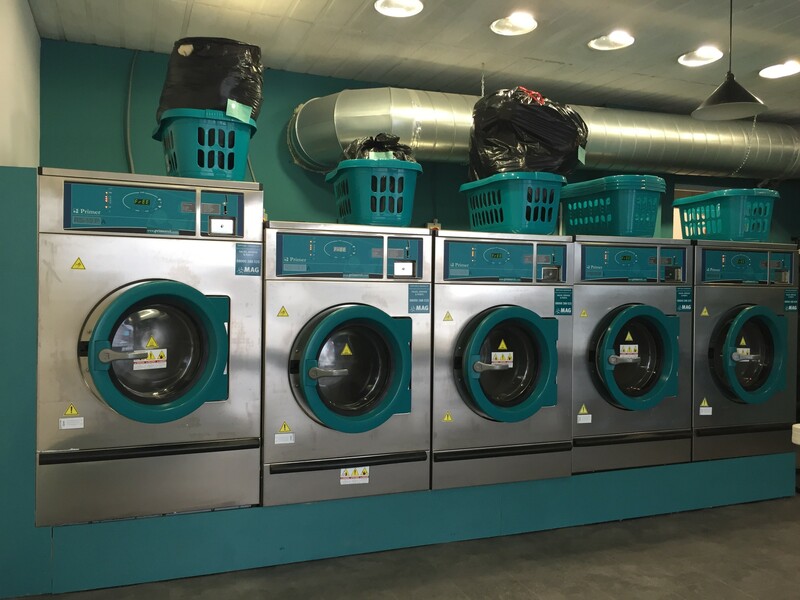 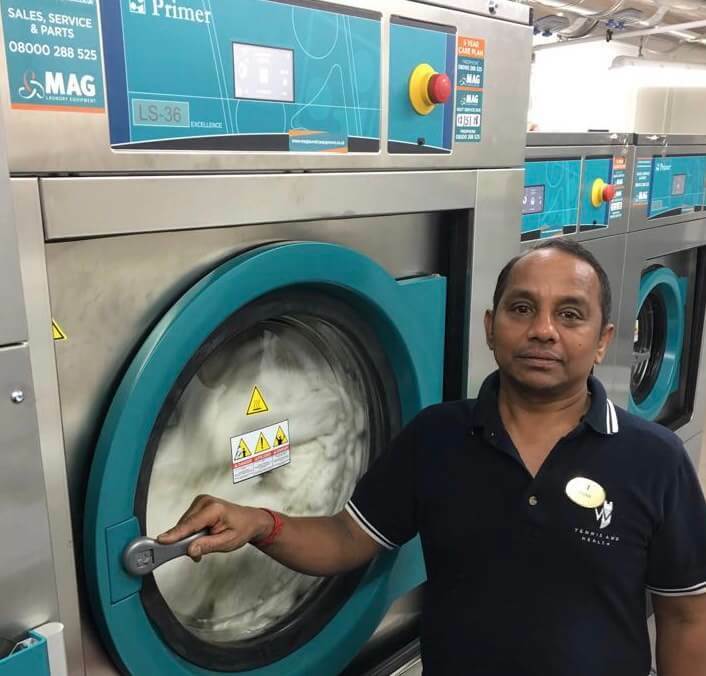 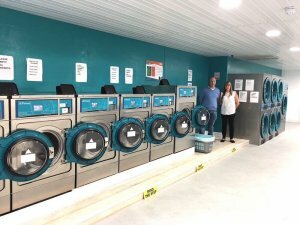 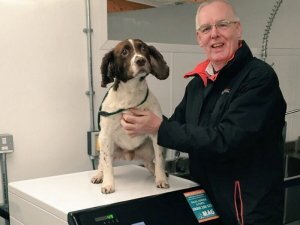 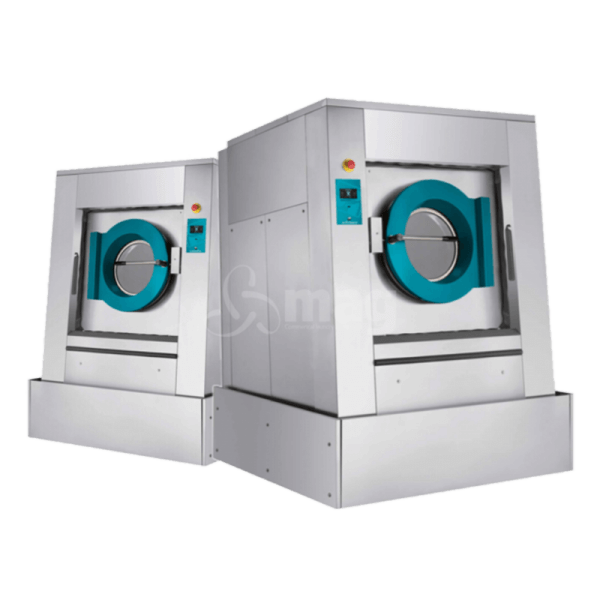 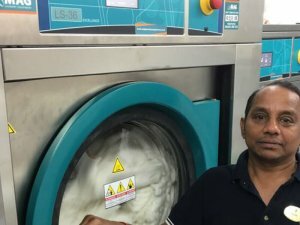 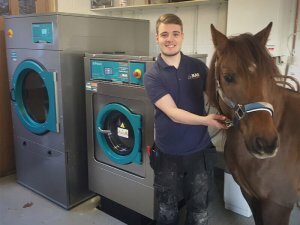 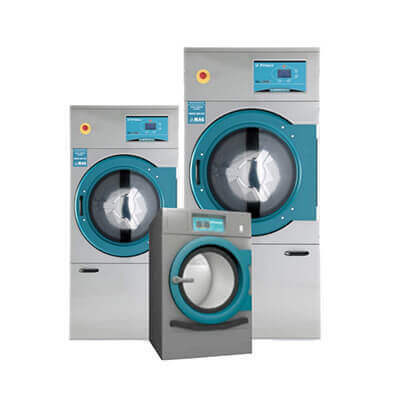 MAG Installation Coin Operated Launderette Business With Primer Laundry Equipment.